Google guyz today added some major updates to their Popular e-mail service ,Gmail and cloud-based document editor Google docs.At first impression both Gmail and Google Docs new interface looks better. Gmail got all new inbox preview pane and it will allow you to scroll through your giant lists of messages and their contents and see small previews of the messages as you go. Looks like Gmail adopted the style of some major Mail client software’s like Outlook and Thunderbird. Gmail new interface also giving you a choice of either a vertical or horizontal split in your Gmail window. I am already switched to new Gmail interface. What about you? 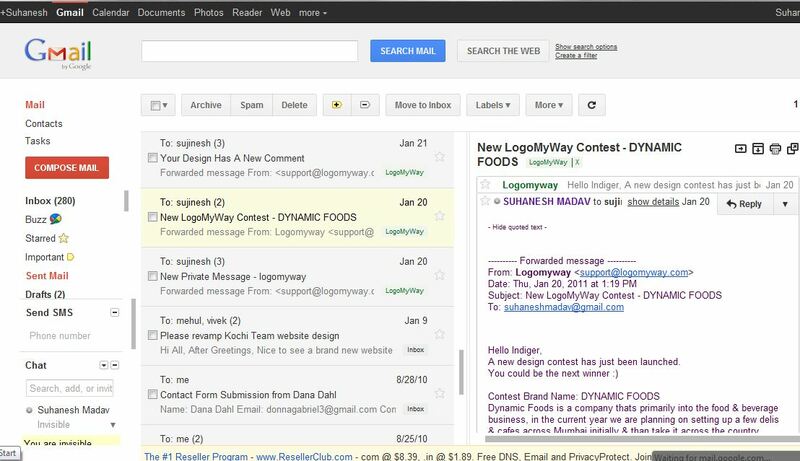 This new Gmail interface will also give you improved experience on mobile devices especially when you are looking through a high-resolution display.Google Docs also getting some major improvements . There will be new chart types, and chart improvements for documents and drawings on Google Docs. This update will be rolling out to everyone eventually, If you can‘t wait just click on the new look at the gear icon in your upper right of your docs window.